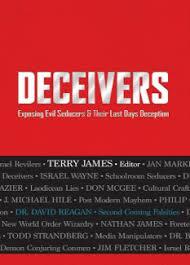 We live in a world where deception is rampant and true agendas are rarely revealed. 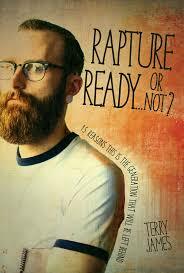 Jesus foretold of this time as He answered His disciples’ question: What will be the sign of your coming and of the end of the age? 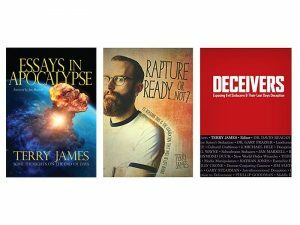 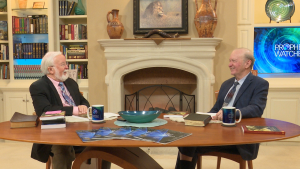 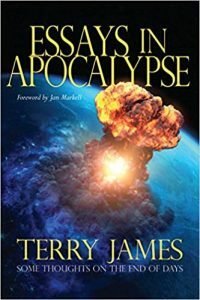 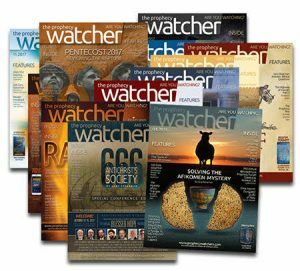 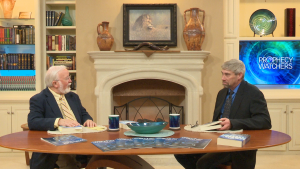 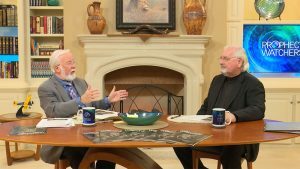 Gary Stearman and Terry James discuss today’s issues and events that reveal that Christ’s prophecy is literally unfolding before us today.